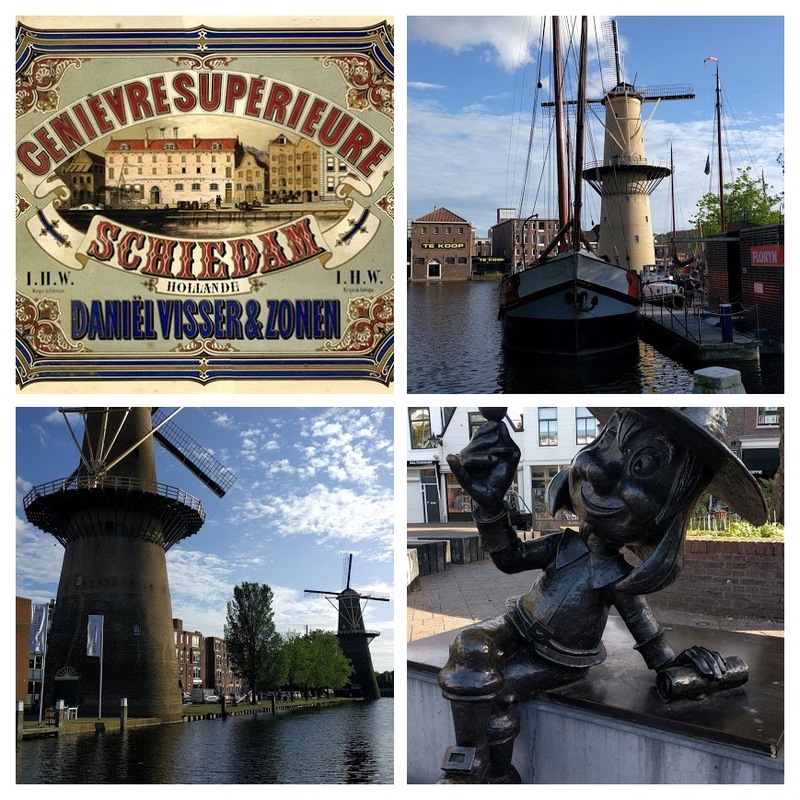 Part of Rotterdam's metropolitan area, the city of Schiedam is the capital of Jeniver (gin) production. Schiedam is how the English and the French call gin. The city was an industrial powerhouse during the 18th and 19th century nicknamed Zwart Nazareth (Black Nazareth) due the smog of surrounding distilleries and glasswork factories. Harr Wiegman created the cartoon character Proosje Van Schiedam in 1975 to mark the 700 years of Schiedam.